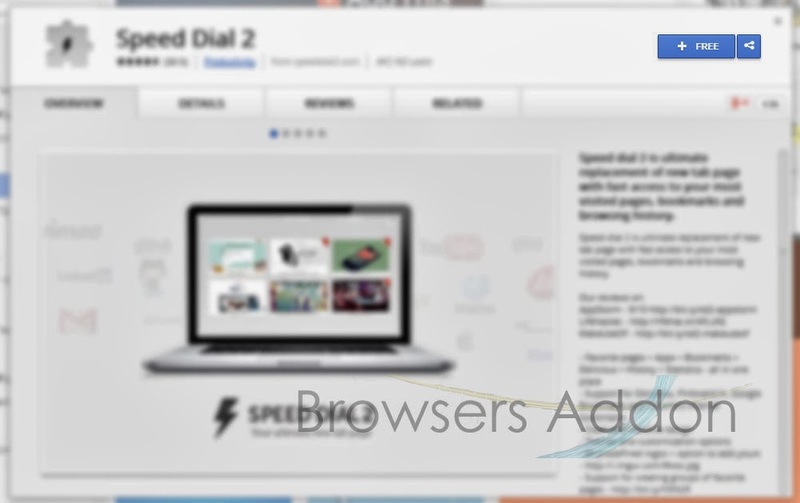 Speed dial 2, Simple, Elegant Speed Dial Extension You Need for Your Chrome. 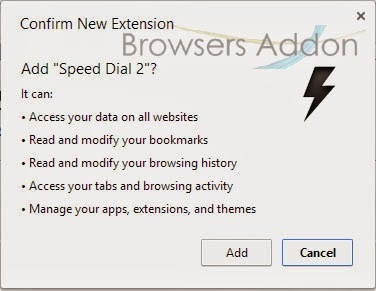 Speed dial 2 is an extension for Google Chrome which replaces the default unusable speed dial with simple yet, intuitive one. 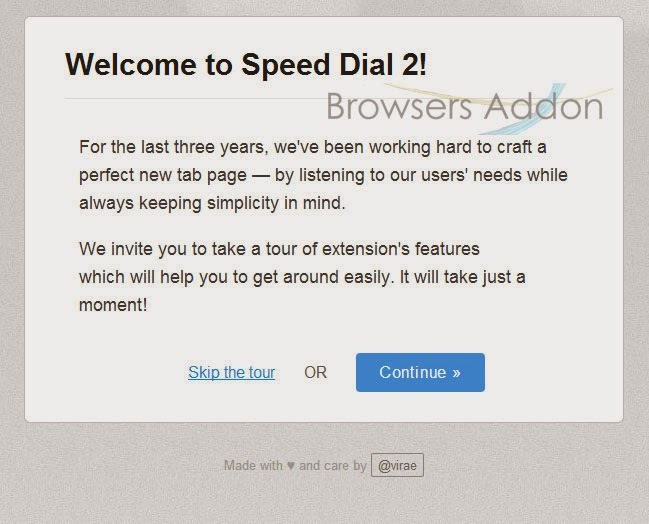 Apart from normal customization, Speed dial 2 offers stats of the websites you visit in pie diagram. Speed dial 2 runs on new HTML5 local database engine ensuring optimal speed, better data handling and protection of your information. It easy to use, explore and let us know how you feel about it in comment section. 1. Go to Chrome web store an search for Speed Dial 2, or simple click on the above download link and click on “FREE (ADD TO CHROME)“. 3. 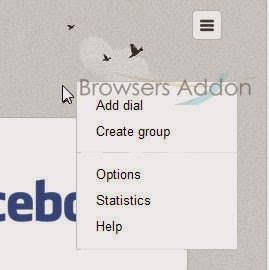 Now, Speed Dial 2 icon with message pop up appears at upper right corner of browser, indicating that the extension has successfully integrated with the Chrome. 1. After installing the extension, buffer will direct you to the welcome (tutorial) page. 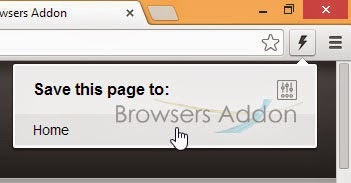 click on the flash icon when ever you would like to bookmark the current page. 3. The Speed dial 2 displaying stats. 4. 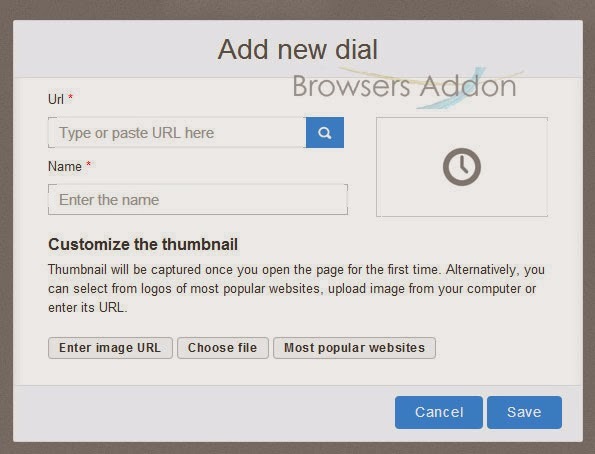 For customization, to access Speed dial 2 options, there are two ways, first being the icon similar to Chrome options, (three horizontal bars) and other by right clicking any where inside the new tab webpage. 2. Now, un-tick the Speed Dial 2 to temporarily disable the extension. Click on the dustbin icon and you will be greeted with pop-up, click “Remove” to remove the extension from Google Chrome. How To: Measure the Pixel Size Right Away from the Firefox Browser. Make Browsing Experience Positive For Kids with Wonder #ChooseKind. 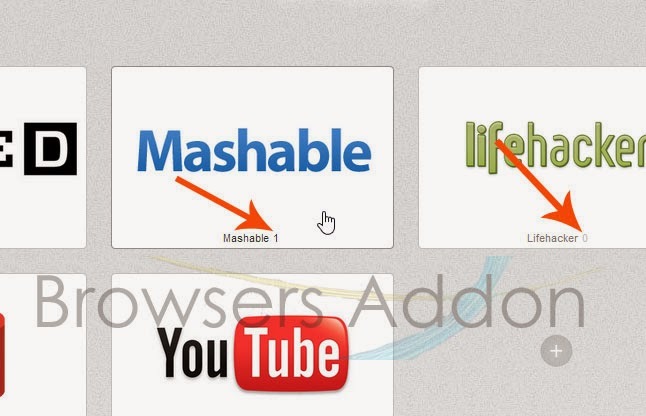 SmartVideo For YouTube Extension, An Intelligent Way to Use YouTube in Chrome. Next story Turn & Play Any Image in Webpage to Puzzle with Puzzle for Chrome. Previous story Forget Right Click, Here is a Save As Button for Mozilla Firefox. How to Download Imgur Album Instantly in Chrome. Get latest sports scores and updates pop-ups with ESPN Cricinfo extension for Chrome. Run Telegram™ Messenger on Desktop. 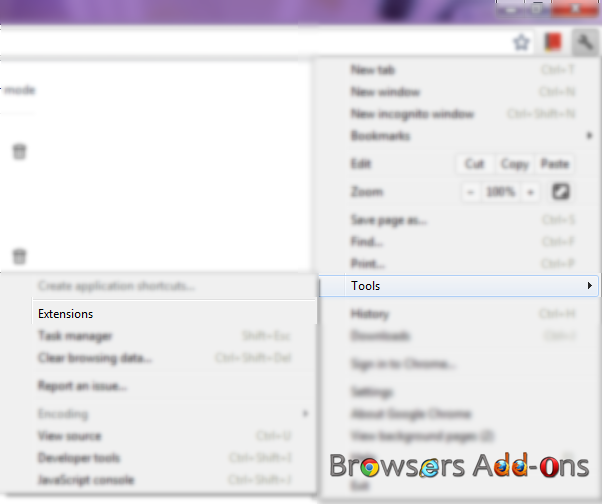 Tab Scope addon for Firefox takes Tabs Previewing to next level.